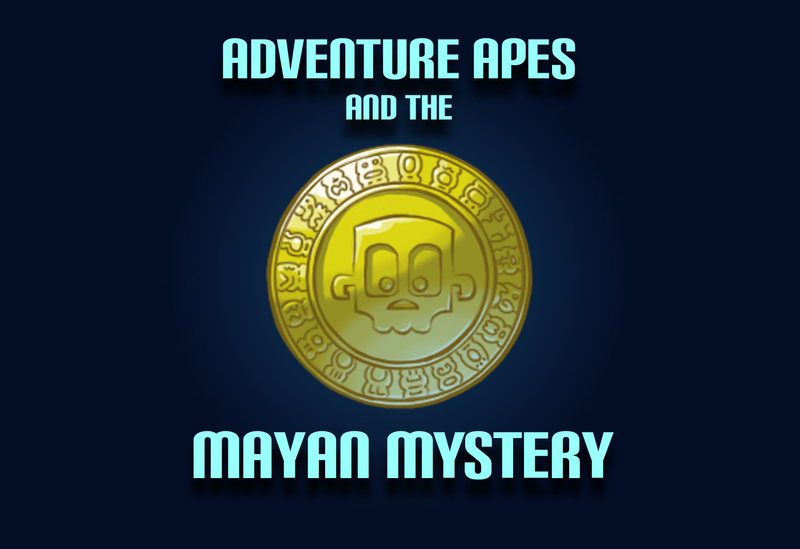 Adventure Apes & The Mayan Mystery is a retro side scrolling platform action adventure pixel game. Love the tag line of “Go Ape Bit”. I actually had to do a bit of tinkering to get the game to work as everytime I launched it, it changed my resolution very low and made it unplayable. (But Since writing them, the developer fixed this within a few days, amazing customer service.) The music decent, has a nice jungle rhythm to it, I like it but it is just a short loop it seems. The monkey does seem to blink quite a bit often when standing still, but that’s not really an issue lol. The water breathing scared me at first I thought I only had 3 seconds, the bubbles kind of made it confusing, but I quickly figure out it was the number above that mattered. 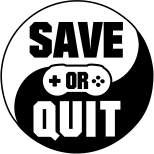 As far as the control scheme I have an issue with it, first I never have been a fan of jump with the stick except in fighting games, I need a button for it, that alone could make the controls much better, The biggest problem is jumping on the platforms feels wierd because you are pressing up and aiming for the platform at the same time. All that being said, besides those issues, the game is fun, and is actually challenging, I like that it actually has a story to go along with it.